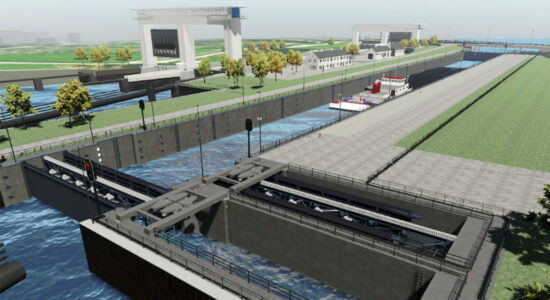 In the Rotterdam port area, the Havenspoorlijn (port railway line), the first part of the Betuweroute, will be constructed. 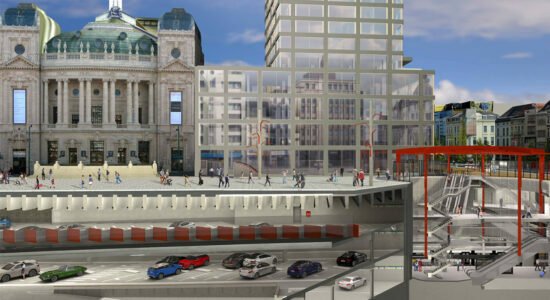 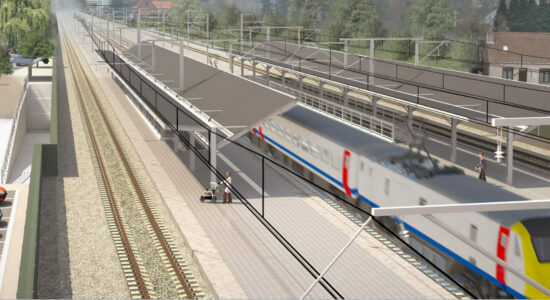 The new route, the Theemswegtracé, will be completed in 2021 and will solve the problems at the Calandbrug near Rozenburg. 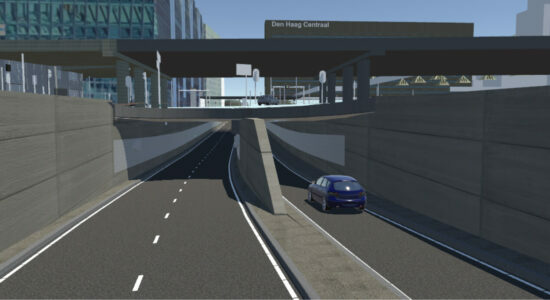 Consortium De Groene Boog is constructing a new energy-neutral motorway between the A13 at Rotterdam The Hague Airport and the A16/A20 at Terbregseplein. 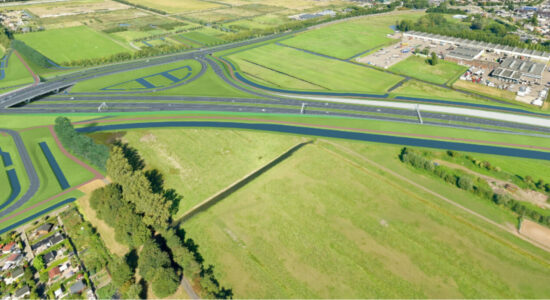 The 11km-long A16 Rotterdam ensures that traffic on the A13, A20 and surrounding local roads will soon be able to flow more smoothly. 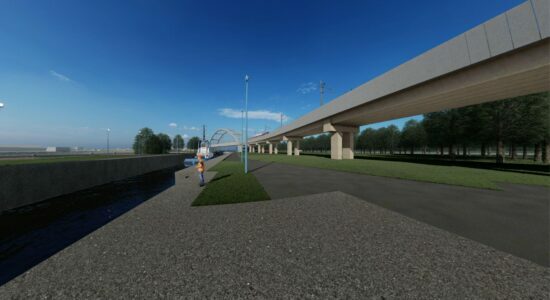 The new connection contributes to better accessibility, and the quality of life in the region.